While the opening day results did not go as planned for the Durango High School softball team, the Demons still have plenty to look forward to for the 2018 season. 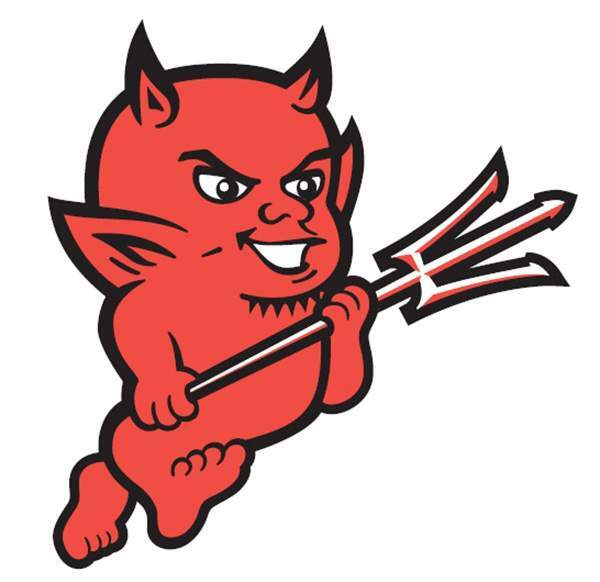 The Demons (0-2, 0-2 Southwestern League) lost its first two games of the season to Fruita Monument with losses of 13-12 and 12-2 but still managed to come away with positives to take for the rest of the season. The Demons got off to a spell-binding start in the first game of the doubleheader, coming back from two runs in the fifth inning to put up 11 on the scoreboard. However, Durango was unable to close out the game, and the team’s energy levels became depleted when they needed them most. With Durango leading 12-5 in the top of the seventh inning, Fruita (2-0, 2-0 SWL) put together a seven-run comeback, all with two outs, capped off by a game-tying double by Jacque Temple. The Demons had a chance to win it in the bottom half of the inning after Emma Candelaria’s third double of the afternoon, but she was ultimately left stranded, and the teams went to extra innings. In the extra frame, Fruita scored the winning run after Temple struck again with a double to left field. Demons head coach Melissa Fundora said that, despite losing the lead late, she expects the team to be competitive this season. Fundora specifically cited the mental aspect of the game, where one inning in both games did the Demons in. If the Demons can clean up their play, they could be a tough team to beat, Fundora said. Fundora, in her third year at DHS, will look to veteran leadership in order to get victories. Last year, the Demons went 10-9-1 and just 1-7 in the Southwestern League. Players such as Virginia Herr, a senior who went 1-for-2 with a double and a run batted in during the second game, believes that this class is aiming to set up the Demons for the long-term future. This appears to be a different team than last year, as the Demons lost 18-12 and 23-6 in both games last season to Fruita. Fundora said the seniors are fully committed to elevating the program to a new set of standards. Having Fundora at DHS in her third year isn’t only helpful for the program, but players as well. Herr thinks of Fundora as more than just her coach. In the second game, the Demons were shelled early and often, as the Wildcats offense did not lose a step in the hitting department. They scored nine runs in the first two innings. The inning was highlighted by a grand-slam home run from Katie Sparks. In spite of the loss, both Fundora and Herr spoke to the team’s character and chemistry that will be needed to win games this season. Fundora said that the results were ones to build on, but she feels that the Demons are about to turn the corner. “We are building a softball program here,” Fundora said. “That’s what we want to leave behind, and so the biggest thing is their chemistry on and off the field. They just get along well and you can see it together. The Demons will travel to Colorado Springs next Saturday where they will take on Sierra.